No programming skills are required for an event manager to launch and manage the event website. 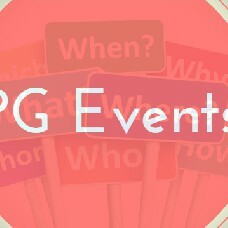 PG Event registration software is a fast and easy way to launch your own event management web-site or e-business! You will own your site code 100% and will be able to replace the standard copyrights with your brand and logo.